Kona is the vacation capital of the Big Island and there are many accommodation options for every budget. You cheapest choice would be to go camping in one of the beach parks. 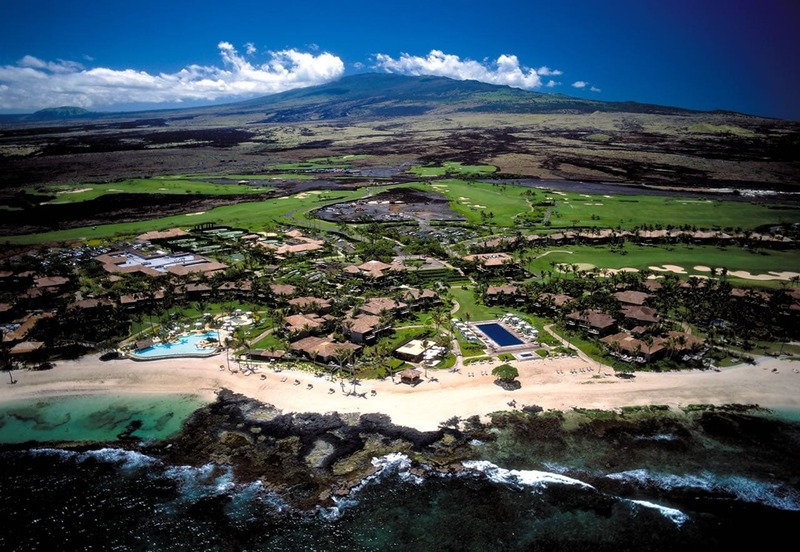 The most expensive choice is one of the 5-star resorts on the amazing coastline north of Kona on the Kohala coast. Staying in a resort is the most luxurious lodging option on the Big Island, and takes almost all the chores of planning your vacation out of your hands. We recommend staying in a resort if you want an ultimately relaxing vacation and don’t mind paying for it. The resorts in Kona offer on-site luxuries such as relaxing spa’s, world-class golf courses and private swimming pools and tennis courts. Read more about the 9 resorts in and around Kona here. There are only a few hostels on this side of the Big Island. Have a look at our hostels in Kona information for the short (3 in 2019) list of hostels in west Hawaii. Most hotels in Kona have the advantage that they are located in central Kona, i.e. ‘where the action is’. Hotel rates are on the same level as vacation rentals, and generally between resort and bed & breakfast prices. Read more about the higher rated hotels in Kona in a range of prizes. There are 500+ vacation rentals in Kona, and you are sure to find a good candidate that suits all your needs. If you like to stay away from the hustle and bustle of the city you can also extent you search to the stretch of coast south of Kona. Bed and Breakfasts are a wonderful way to get to know the island, with a setting that is more intimate that that of the resorts or hotels. 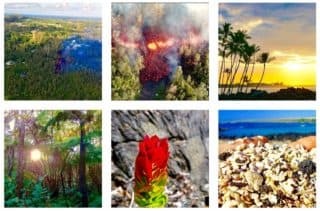 There are a couple of very good options south of Kona that offer you the “on the coffee farm” or “on the macadamia nut orchard” experience. Read more about the bed and breakfasts around Kona.